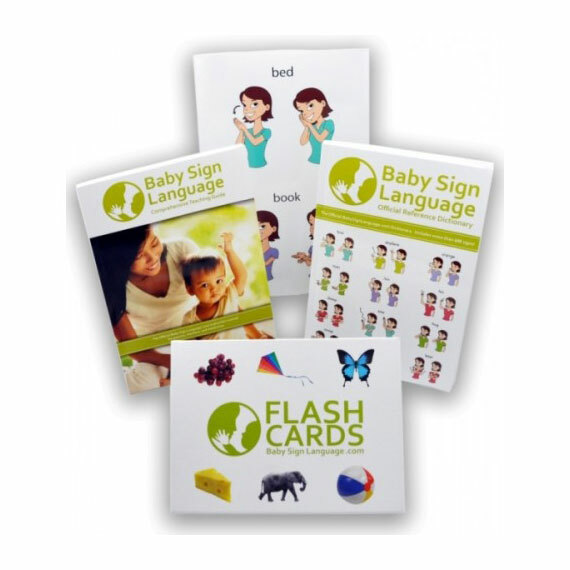 Usage: The sign for table can be introduced early on in association with meals or crafts. 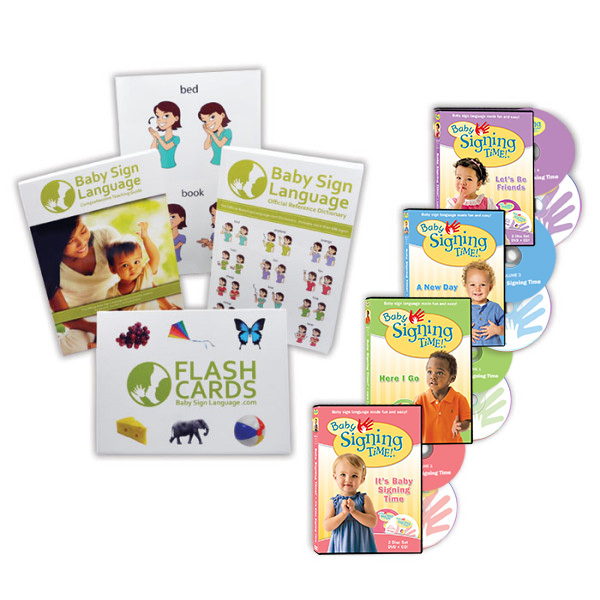 Once your baby begins to walk and sit you may want to have a child-sized table exclusively for his or her use. 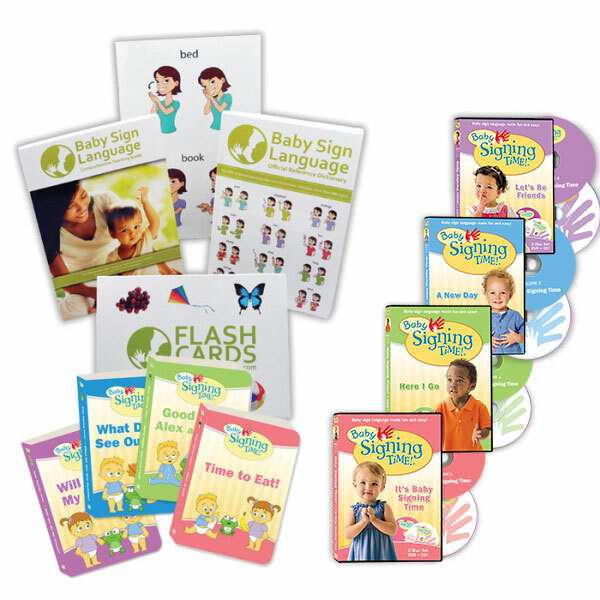 To learn how and when to teach the sign, take a look at the table baby sign language video, diagram and tutorial.